Want to relive the great times of King Arthur and the Knights of the Round Table? Want to take an epic journey to magical and fantastic places? Now you can do it with a fountain pen! 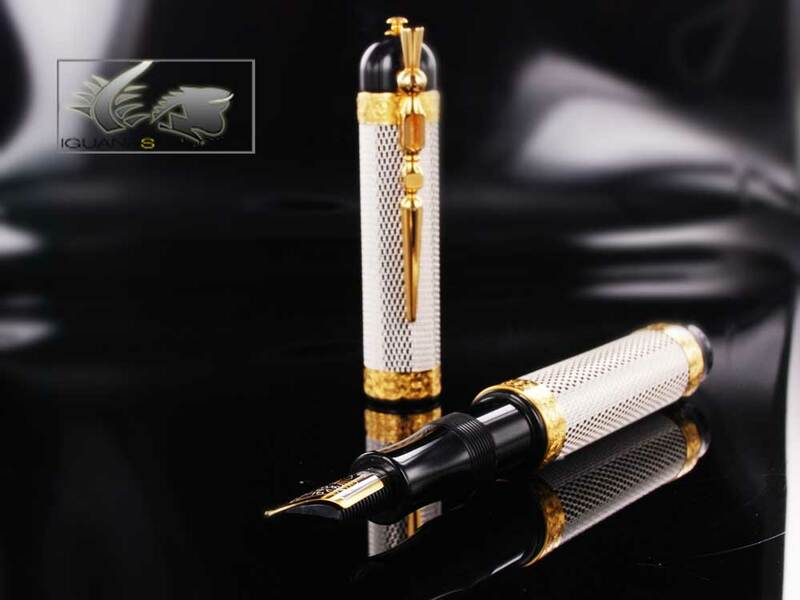 For all you pen lovers and enthusiastic adventurers, Visconti pens has designed this beautiful Camelot Fountain Pen. Precious metals and true medieval design give this pen a noble character, meant for great men! If the knights were to live in the 21st Century, no doubt they would carry this pen! And they would surely buy the pen at Iguana Sell!